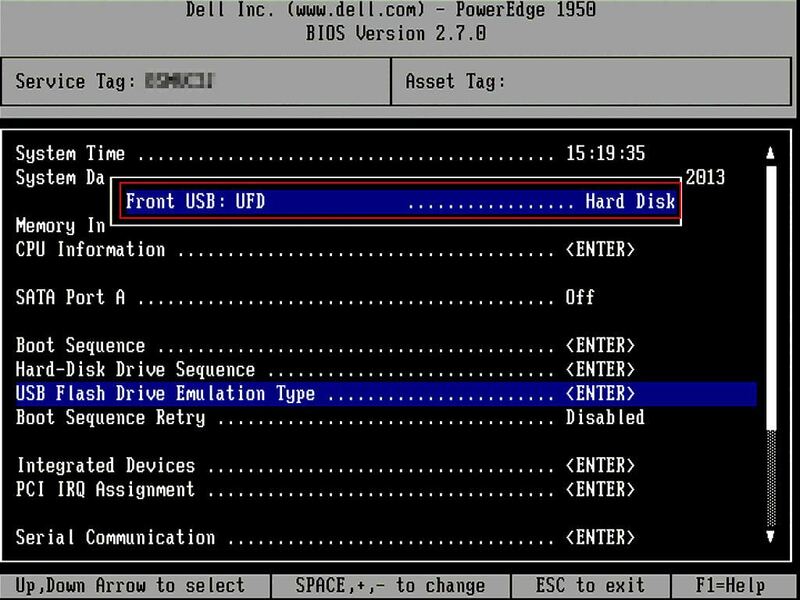 In order to resolve the error reset the Dell iDRAC from the command prompt. Open a command prompt as administrator and run racadm racreset. Once the iDRAC has reset retry the update. This entry was posted in Hardware and tagged Dell on January 2, 2015 by richardstk. If you have a server that has Intel processors that support Turbo Boost and you’re using Windows Server 2008 R2 in the default, Balanced Power plan, you’re probably not getting the full power of your processors. This entry was posted in Hardware on June 28, 2011 by richardstk. This post is about poor wireless n performance I experienced when using a Netgear DGN1000 Wireless ADSL modem router. I was connected to the router with an HP Pavilion DV6-3112SA laptop, which has a wireless adapter based on the Ralink RT3090 wireless chipset. This chipset supports wireless n and the router is described as supporting 802.11 b/g and some n features. The problem was that when accessing certain websites, the pages would take so long to load that I received a Page Cannot Be Found error. Hotmail was particularly bad, I often couldn’t load the site at all. If I connected the laptop to the router with a network cable, performance was fine and a different laptop connected to the same router had no problems. Updating all drivers and firmware made no difference. I disabled the laptop’s built-in wireless and installed a Linksys USB wireless n adapter. The problem remained. I realised that the other laptop I’d connected to the router with no problems only supported 802.11 g, so I wondered if wireless n was the issue. I reconfigured the router to only support 802.11 b/g and the problem was solved. As I stated at the beginning of this post, the DGN1000 is described as supporting 802.11 b/g and some n features. Unfortunately, it appears the n features have some compatibility issues. I’ve since connected the laptop to a Netgear WNR2000 router, which has full wireless n support and had no problems at all. This entry was posted in Hardware on May 3, 2011 by richardstk. I needed to upgrade the graphics driver on one model of our desktop PCs. Below is an example script you can use to retrieve the display adapter description and driver version using VBScript. This entry was posted in Hardware on December 8, 2010 by richardstk.